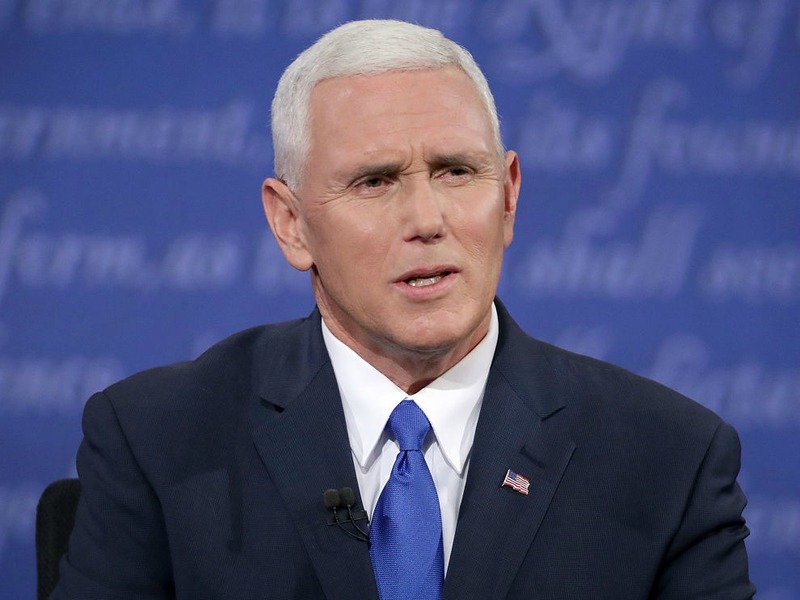 So here’s the deal: Last night at the Vice Presidential debate, Republican VP nominee Mike Pence made a comment about “That Mexican Thing,” which pissed a whole lotta people off. Because, really?! What went down is that Democratic VP candidate Tim Kaine questioned Pence about Donald Trump’s continually offensive dehumanizing of Mexicans as “rapists” and other horrifying stereotypes. Like, guys. Come on. “Senator, you’ve whipped out that Mexican thing again." And what we assume he thought was some sort of clever quip (ugh, ugh, ugh, it WASN’T) set off a hashtag and a movement to show Pence, Trump, and others who casually stereotype Mexicans what #ThatMexicanThing really is. And the response has been nothing short of amazing. #ThatMexicanThing was my mother risking her life not once, not twice, not 3, but 4 times to give her kids the opportunities she didn't have. #ThatMexicanThing is going to ensure that orange thing never makes it to the White House.